Having a baby is the most important and touching moment in every family. And everybody is trying to make the day when mommy and a baby are leaving the maternity hospital solemn and memorable. We do have lovely warm snowsuits for the new born babies wonderfully suitable for leaving the maternity hospital ceremony in our catalogue. They are not only beautiful but neatly sewed from natural durable materials. Cold and windy weather will never spoil your mood when leaving the maternity hospital or having a first walk with a new baby. When dressed up warm a baby feels cozy and mommy is relaxed. And in this case never mind summer or winter, autumn or spring is outside. Shop for warm snowsuits for new babies in our shop to insure warmth and comfort for your baby in cold periods. 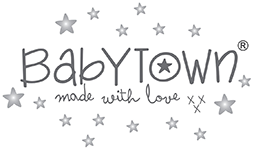 Why our online shop’s warm snowsuits for leaving the maternity hospital? 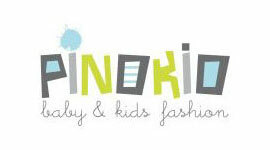 Baby clothing from our catalogue is notable for high quality of the materials and sewing neatness. Such characteristics have appeared thanks to the fact that producers have first-hand knowledge of the importance of from first days care about health and comfort of the new babies. 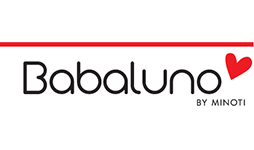 Such an approach allows producing clothes of really high quality. Our catalogue consists of high-quality goods from reliable producers enjoying confidence of our customers already for several years. Each seam of the warm snowsuit for the new babies is thoroughly checked as comfort and right position of the baby depend on it. We realize that the item is bought not only for the happy moment of leaving the maternity hospital but also for the daily walks in autumn or spring period that is why it should cause no discomfort. When your baby is cuddled in a warm snowsuit which was bought for leaving the maternity hospital you can fearlessly have long walks in autumn or spring period, and no matter what is the weather. Your baby will never feel cold or uncomfortable even if she sweats a little. The natural material will withdraw the moisture and create optimal conditions for a little one to feel well. 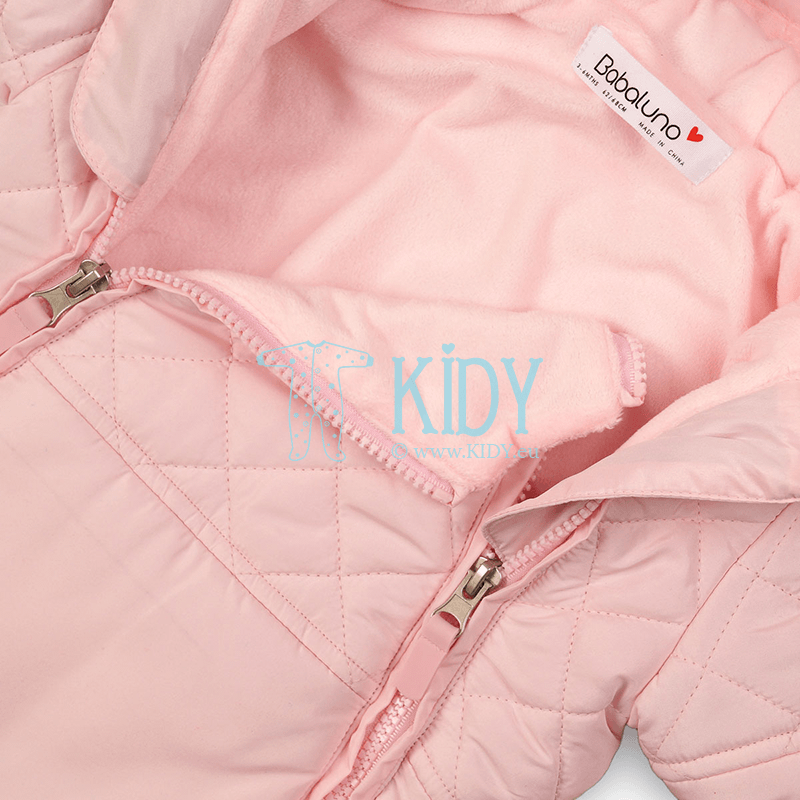 Moreover, when purchasing a warm snowsuit for leaving the maternity hospital in our online shop you may never be worried about sub-quality material allergy. All the materials are selected from among plenty of others and are hypoallergenic. Should you look for the shop to purchase a warm snowsuit for a new baby to leave maternity hospital, please have a look at the models from our catalogue. 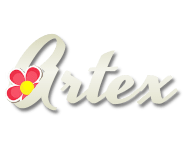 We do not promise low prices but high quality of each garment. 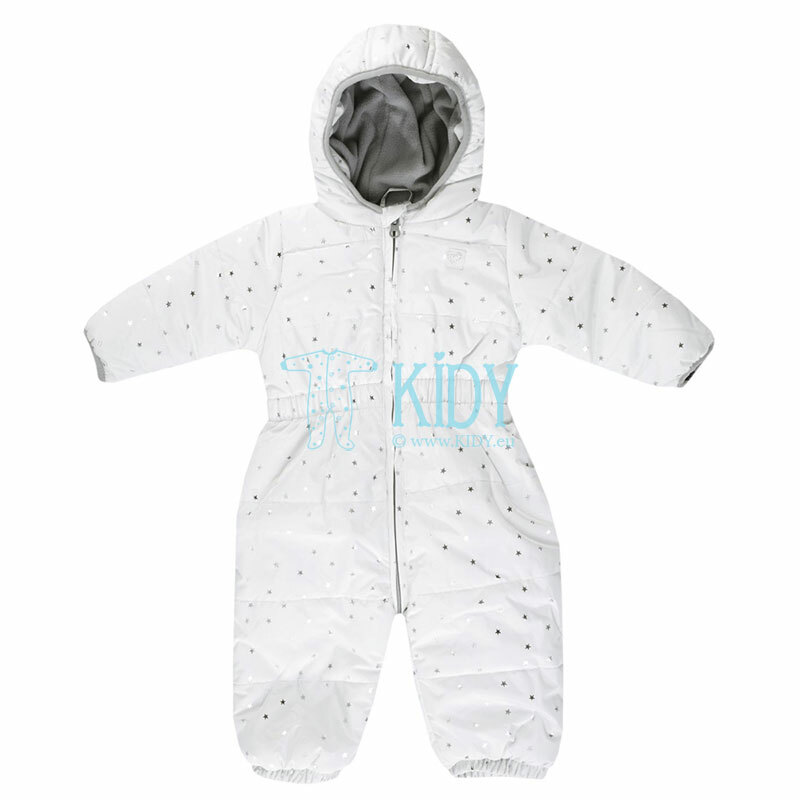 You can also purchase warm snowsuits wholesale at our online shop which will allow you to fill your shop with high quality goods in demand by reliable manufacturers. 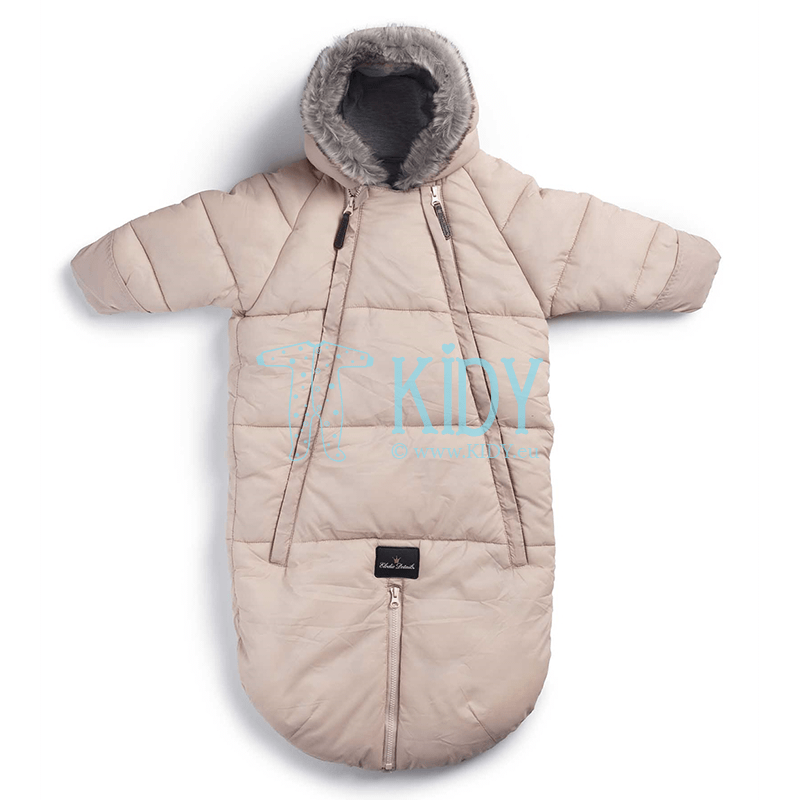 This will help you to realize a good profit as warm snowsuits for new babies to leave the maternity hospital for autumn or spring period are sold well despite the season outside. Your customers will definitely appreciate high quality of the items, original design and pleasant price. All this is a guarantee of the trade success.